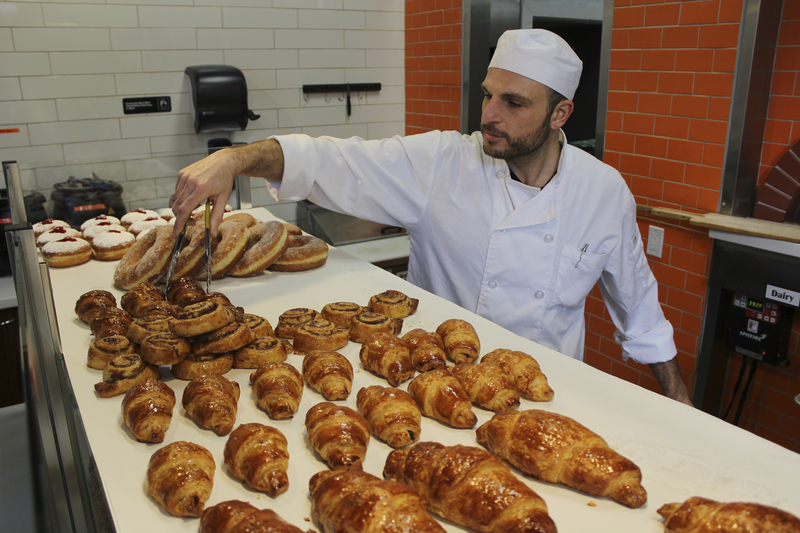 When Frena Bakery and Café opened over a year ago on San Francisco’s Sixth Street downtown corridor, owners Isaac Yosef and Avi Edri always had plans for expansion. Earlier this month, they announced a second location in the Richmond District, set to open in late spring or early summer. The Israeli-style kosher bakery has already gained a steady following in a city without a lot of kosher options, and its fluffy pita and savory baked goods have won over consumers, kosher and nonkosher alike. 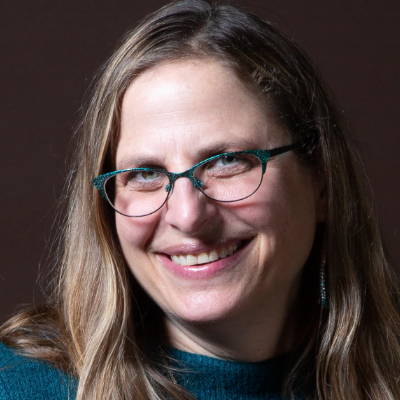 Frena’s repertoire also has expanded to include kosher wedding cakes, filling a vacuum since Maralyn Tabatsky of Have Your Cake recently retired. Look for the new location at 5549 Geary Blvd. (at 20th Avenue) in the coming months. Sababa Snacks is no more. For those awaiting news of the two graduates from Jewish Community High School who went into the edible marijuana business and hoped to get kosher certification, the two decided to part ways last year. Ezra Malmuth is now the sole owner of the renamed Atlas Edibles, which he has upgraded and refined, and the product has since won awards in various edible competitions. While Atlas already has expanded way beyond what it was before, receiving kosher certification is still on Malmuth’s to-do list. Watch this space for news of when it happens. Krupman, who comes from Bexley, Ohio, a Jewish suburb of Columbus, says he’s not going for a New York style bagel per se but the tastiest bagel possible. Chef Roger Feely is spearheading the effort, which includes a cold ferment for several days. Why so much Yiddish on the menu? “I love Yiddish,” Krupman says. “I often try to learn new Yiddish words. I’m going to make up dishes just to use up all of the great Yiddish words. I’ve strayed far from my kosher upbringing, and I’m sure that a bacon-based offering is imminent. No doubt I’ll call that ‘A Shonda’ or maybe ‘Treif.’” PizzaHacker is at 3299 Mission St., near 29th Street. Speaking of bagels, a group of enthusiasts calling itself BAGEL (Bay Area Group Eating Lox and Bagels) is holding an event called Bagala! at 10 a.m. Sunday, April 22, in San Rafael. The event is a benefit for Undocufund, which is helping Sonoma County immigrants affected by the recent fires. 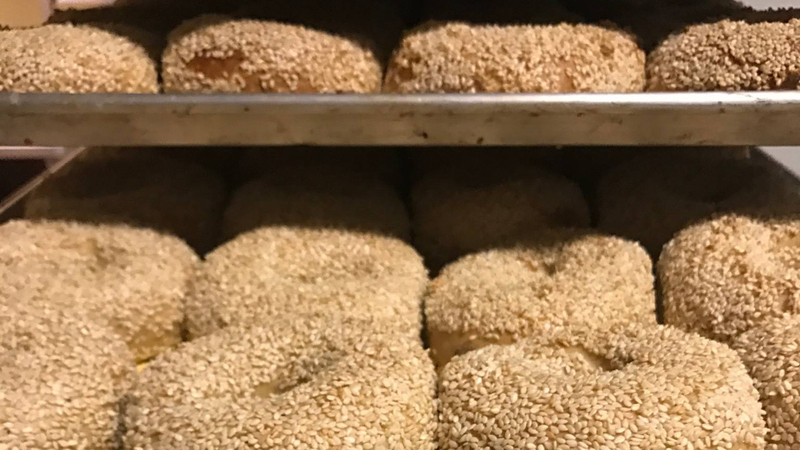 BAGEL members have spent the past year evaluating the various bagels in the Bay Area, and will announce their favorites that morning (the winner will appear here). Since the group already has done the heavy lifting, attendees can just try them and vote for their favorites. For tickets, visit this link.